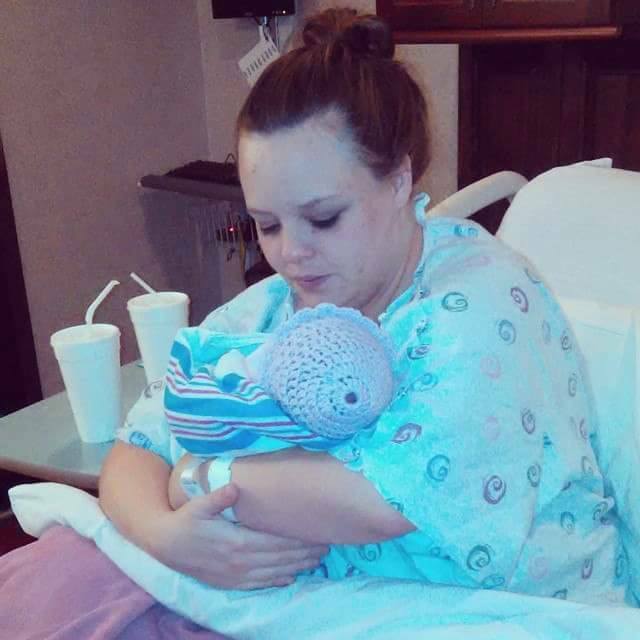 Catelynn Lowell & Tyler Baltierra Gush Over Newborn Daughter! 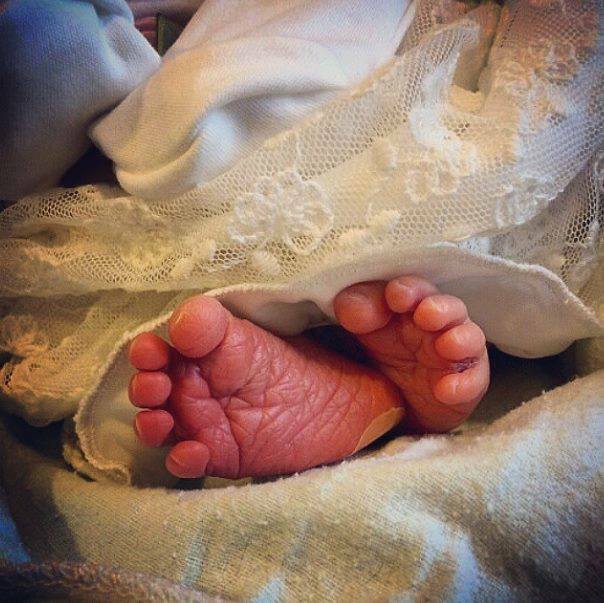 Catelynn Lowell and Tyler Baltierra of ‘Teen Mom’ welcomed their second daughter to the world on January 1st 2015. The couple placed their first daughter for adoption since they were only 16 years old when they had her. (Not to mention the toxic environment they had at home.) Now however they are adults and can really enjoy being parents this time. Catelynn and Tyler have taken to Twitter to gush over his new daughter’s beauty and talk about how amazing it feels to be able to be happy instead of sad this time around. “Having her here feels unreal but actually taking her home feels even more unreal. I actually get to be happy about leaving the hospital . Crying happy tears instead of sad ones feels AMAZING! I don’t have to be heartbroken this time #EmotionalDaddy #DontMindMe.” Tyler says as he and Catelynn take their baby home! Previous Previous post: PHOTOS! Leah & Jeremy Calvert Spend New Years Together! Next Next post: Photos! Farrah Abraham Celebrates the New Year with a New Man!